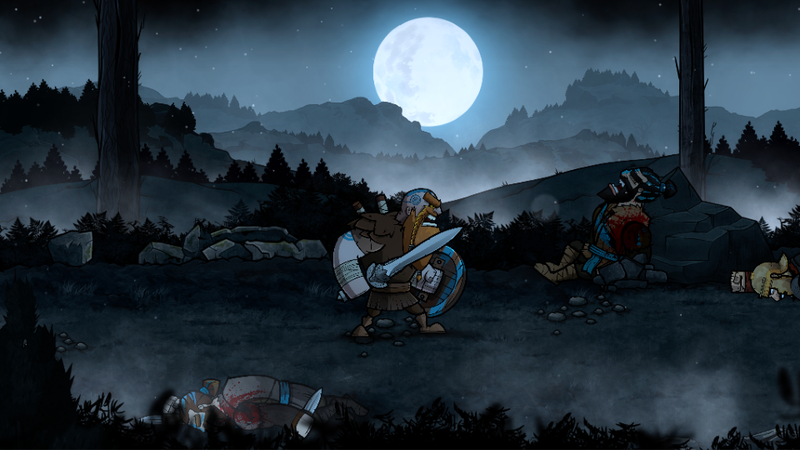 Once again it is time for an update on the current status of Wulverblade. It’s been a little over a month since the last one and we are chugging along toward release. 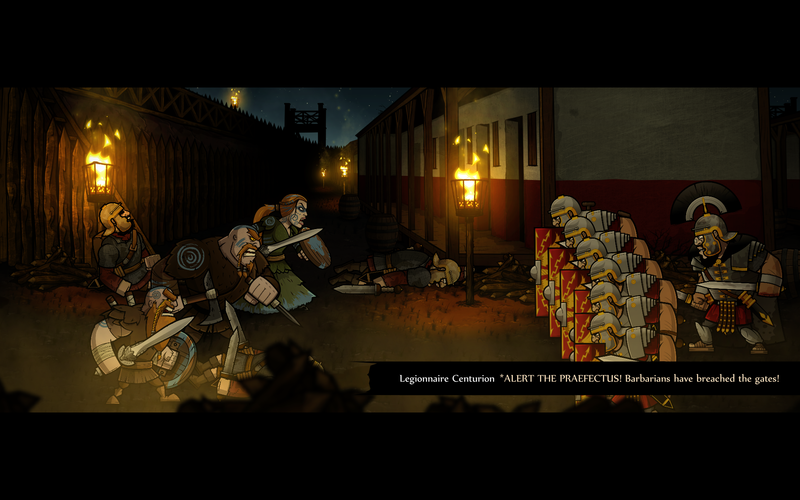 Below I want to give a brief overview of what we’ve been up to during this push to completion. Greetings again after a long absence. 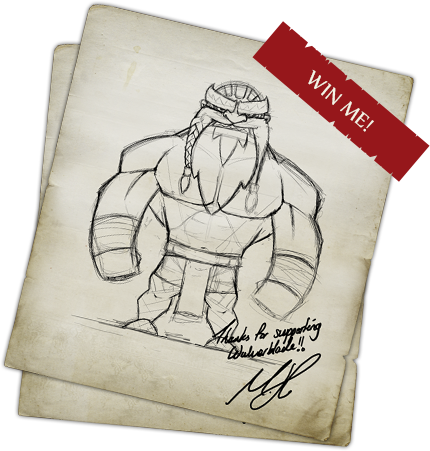 I’m Brian Johnstone, Lead Programmer on Wulverblade, and I’ve been very busy working on our game. We’ve been neglecting this blog but we have definitely been making great progress. This is just a selection of notes letting everyone know what we’ve been up to.